FOR THOSE WHO BELIEVE THERES NEVER ENOUGH, THE WORLDS MOST POWERFUL RZR DELIVERS AN INCREDIBLE 168 HORSES OF EXCITEMENT. THAT POWER IS PUT TO USE WITH 95% OF TORQUE AVAILABLE IN THE USABLE RANGE OF 5,000 TO 8,000 RPM, WITH UP TO 114 FT-LBS OF PEAK TORQUE! 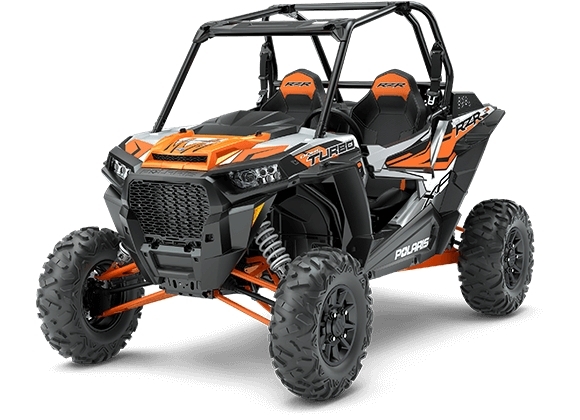 THE GROUND BREAKING HEART OF THIS RZR DELIVERS A PURE OFF-ROAD THRILL YOUVE NEVER EXPERIENCED IN A FACTORY SIDE-BY-SIDE.